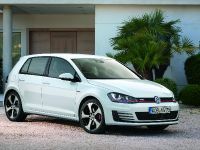 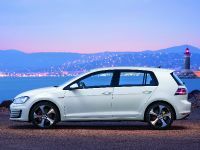 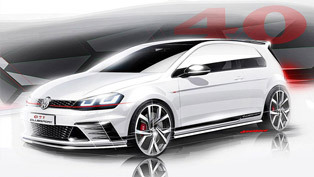 Volkswagen has announced the new 2014 Golf VII GTI. 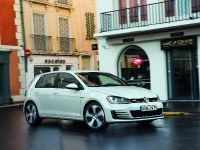 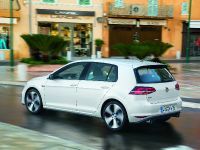 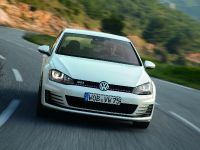 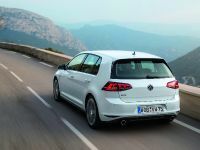 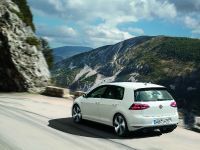 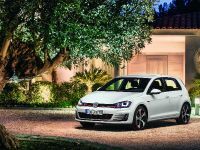 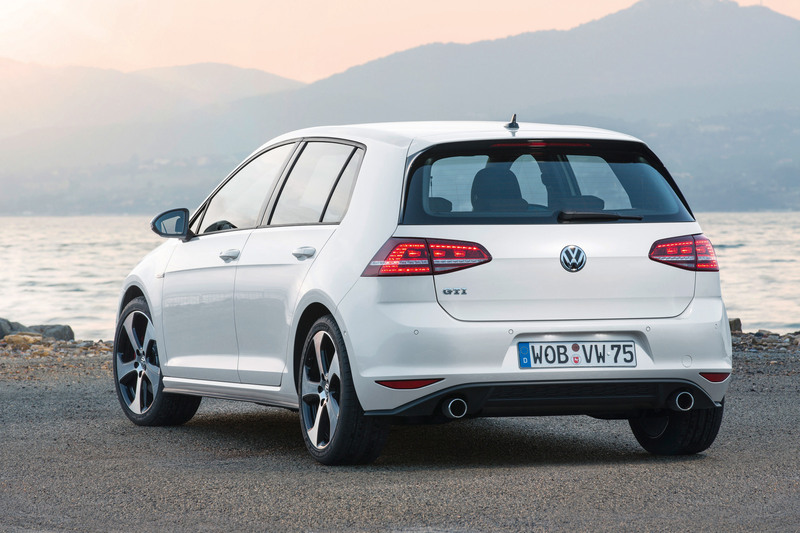 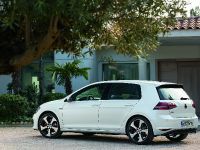 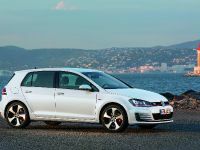 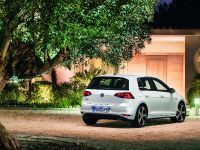 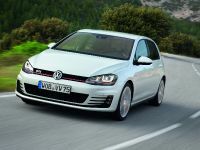 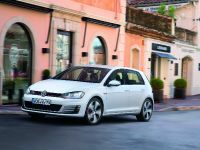 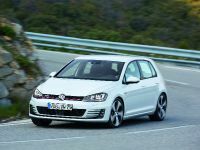 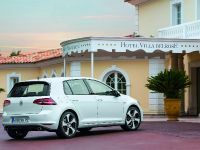 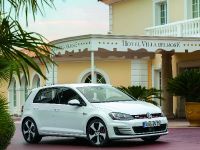 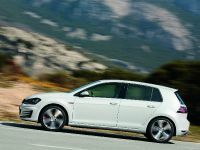 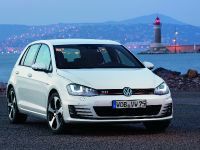 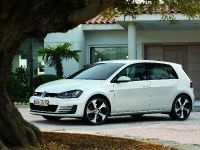 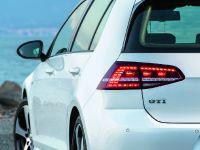 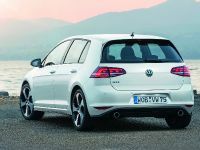 It has twice much power compared to the first Golf GTI – 220HP and you can opt for a factory installed power enhanced engine that produces an additional 10 HP. 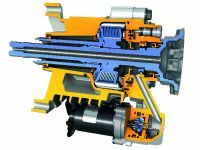 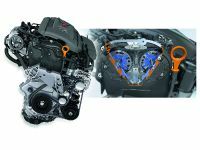 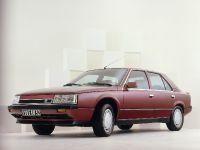 Furthermore, the 2.0 liter turbocharged direct-injected petrol engine has a completely newly developed cylinder head. 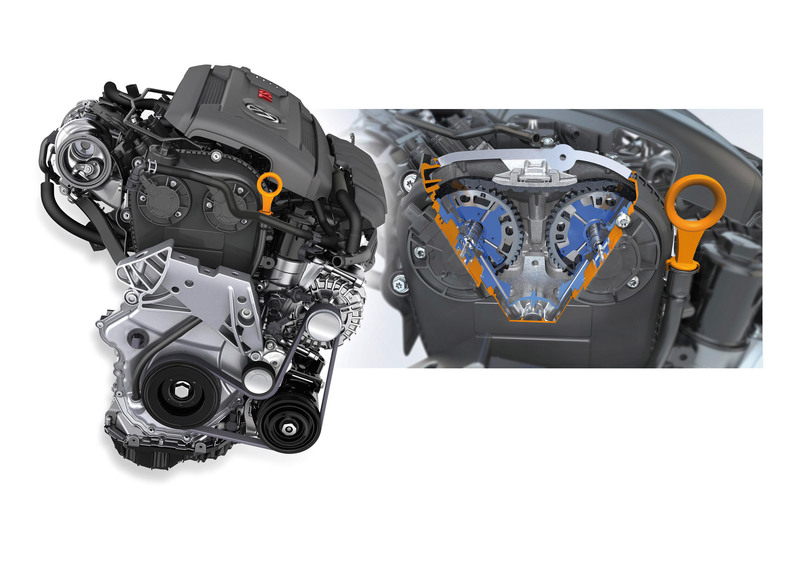 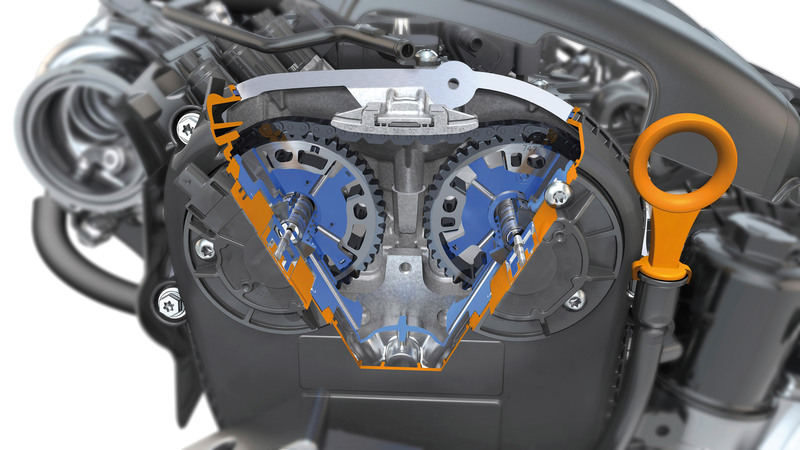 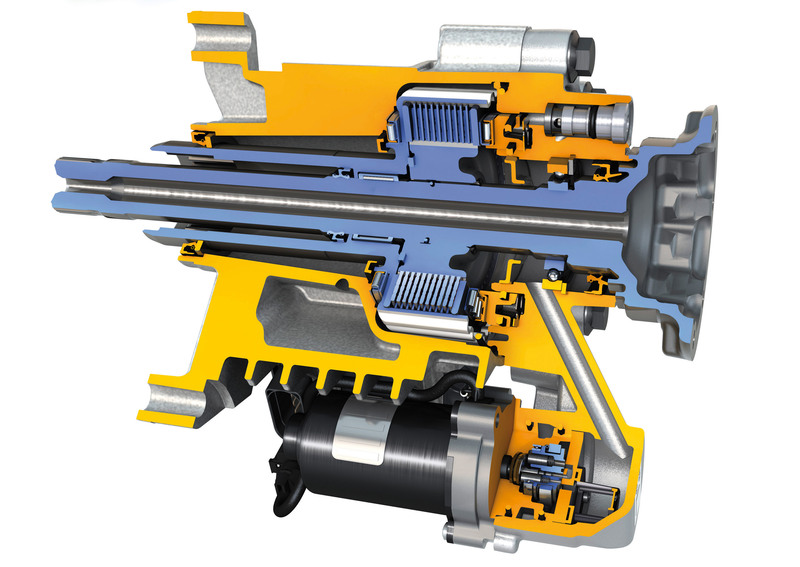 A unique feature in this power class is the water-cooled exhaust gas circulation loop to the turbocharger that is fully integrated in the cylinder head. 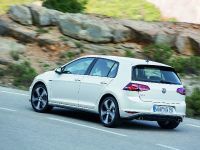 This type of exhaust gas cooling makes a crucial contribution towards improving fuel consumption at full load in the new Golf GTI. 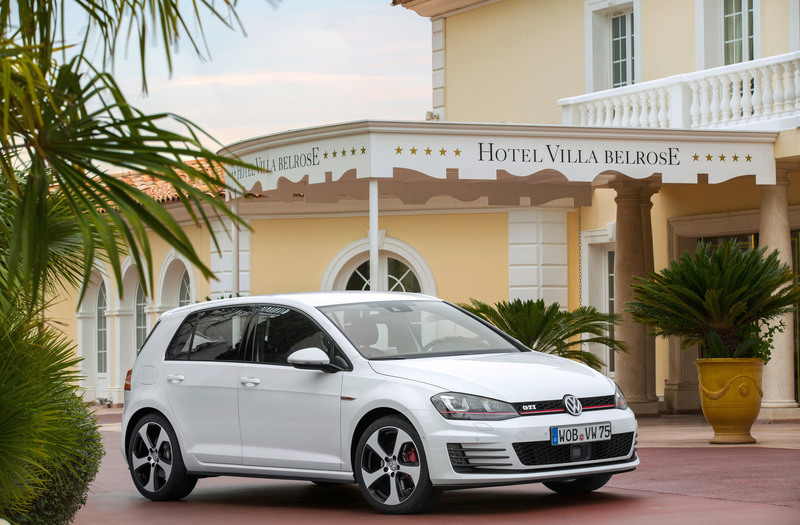 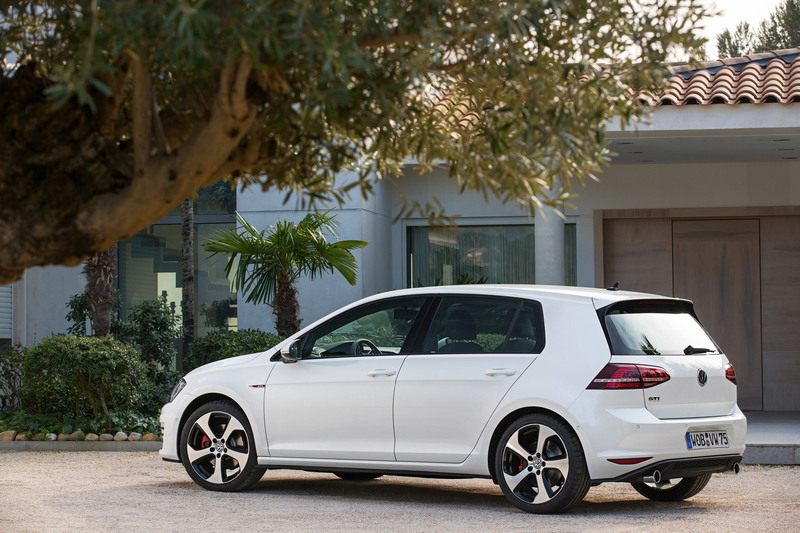 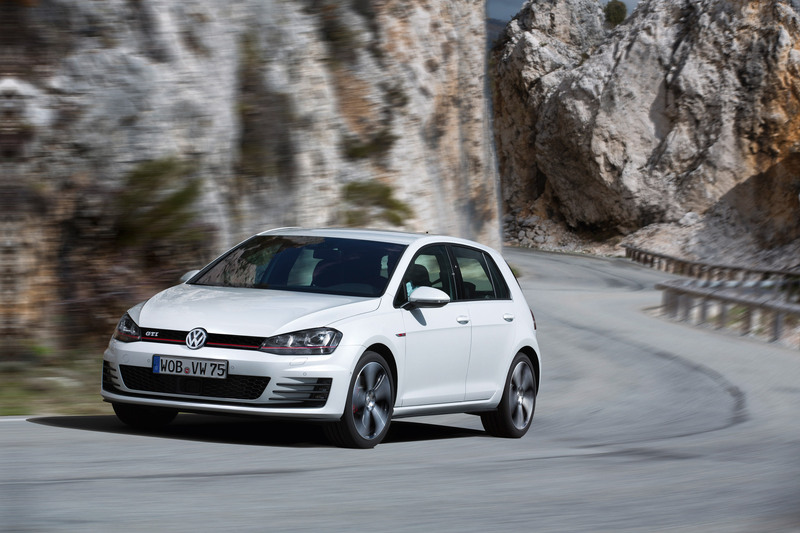 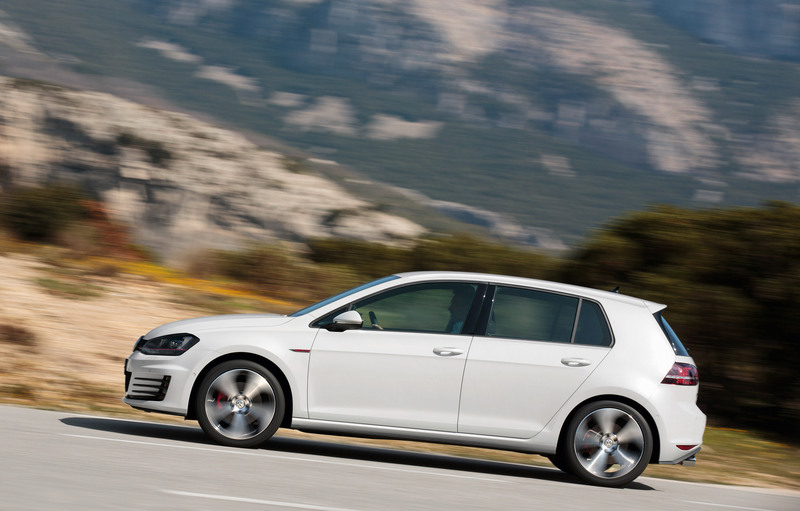 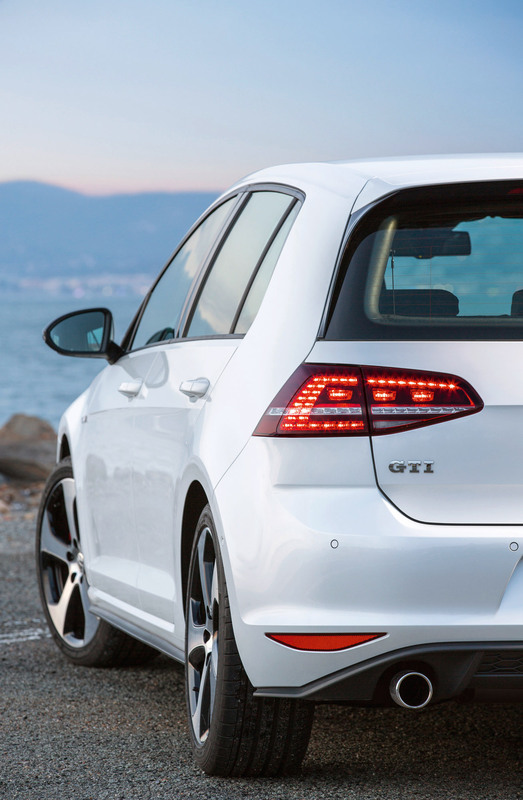 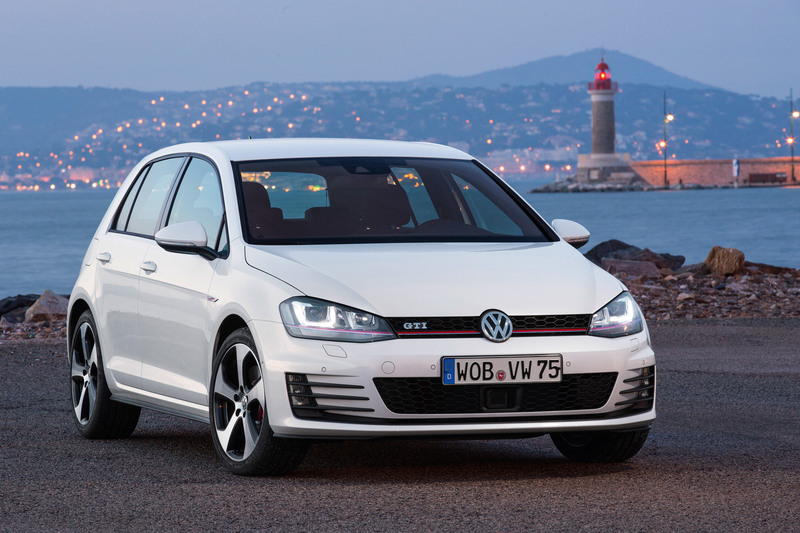 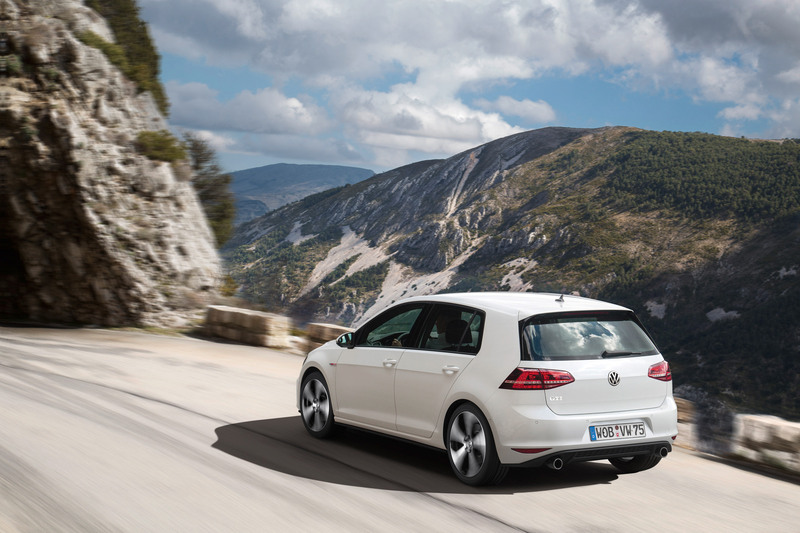 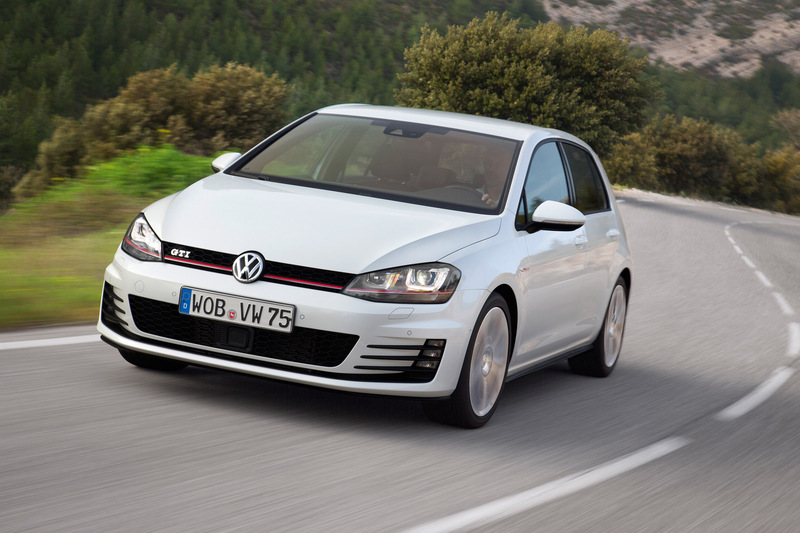 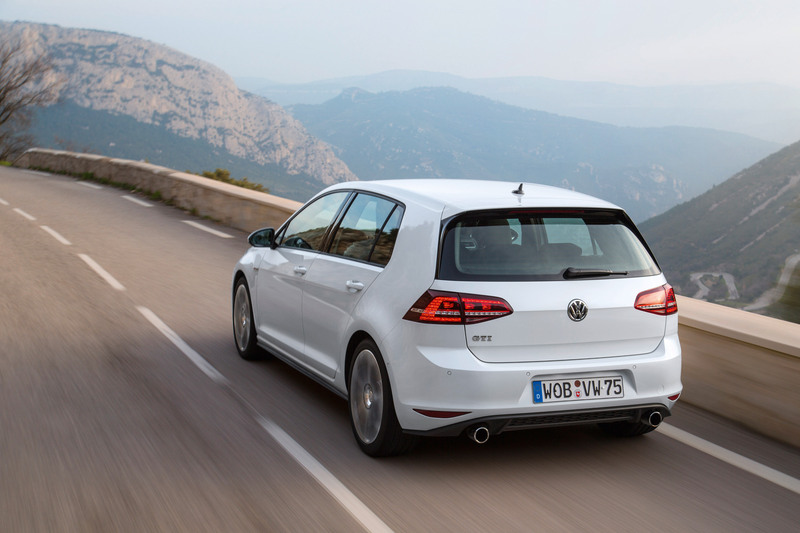 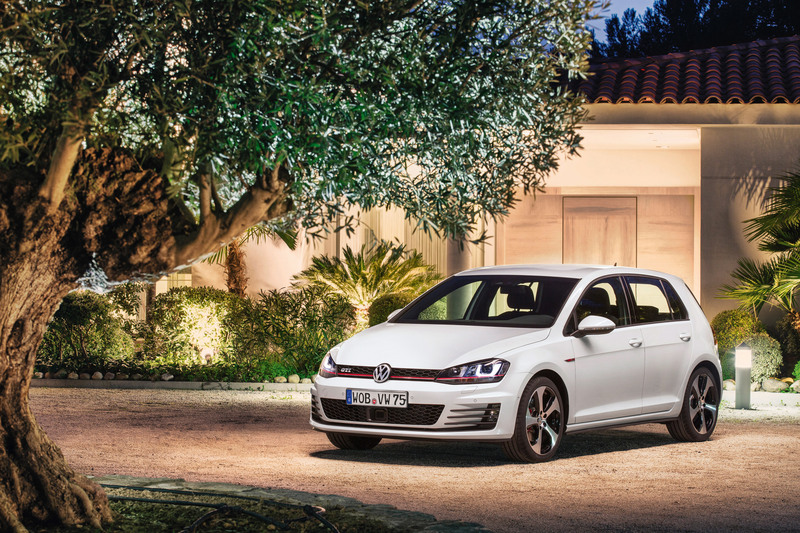 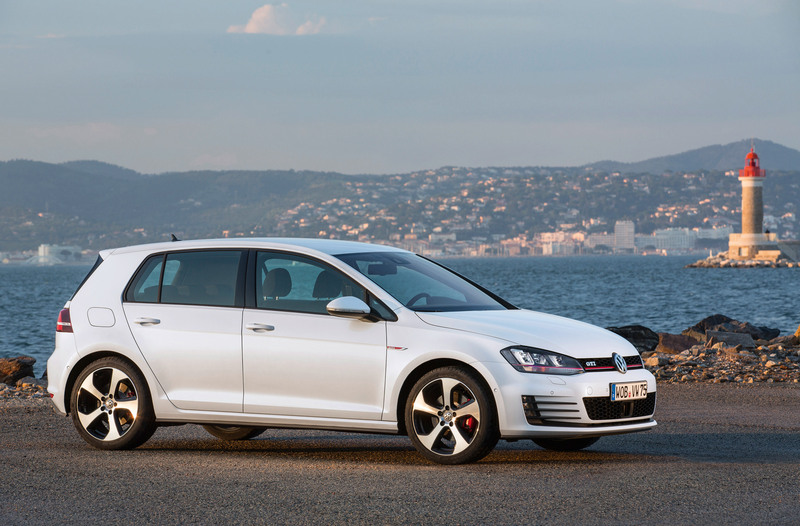 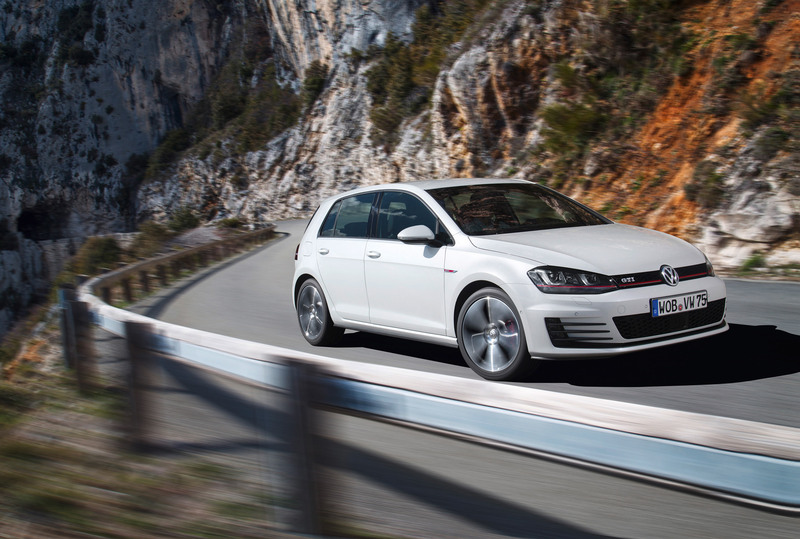 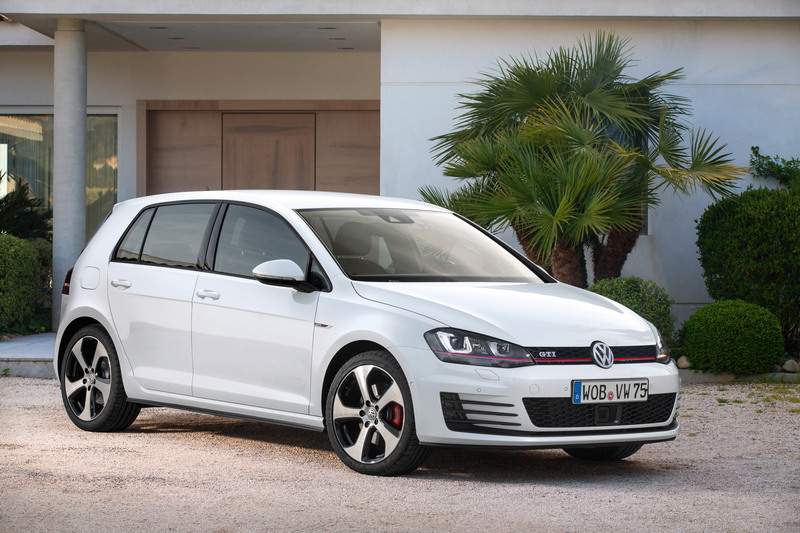 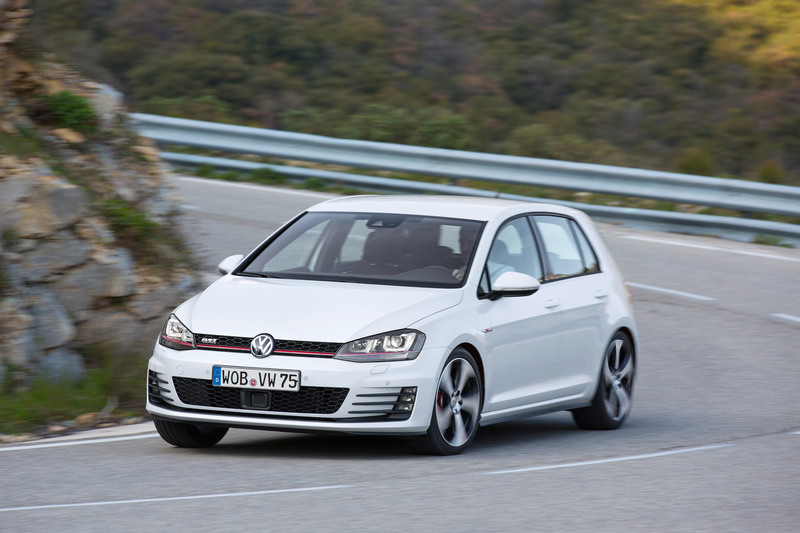 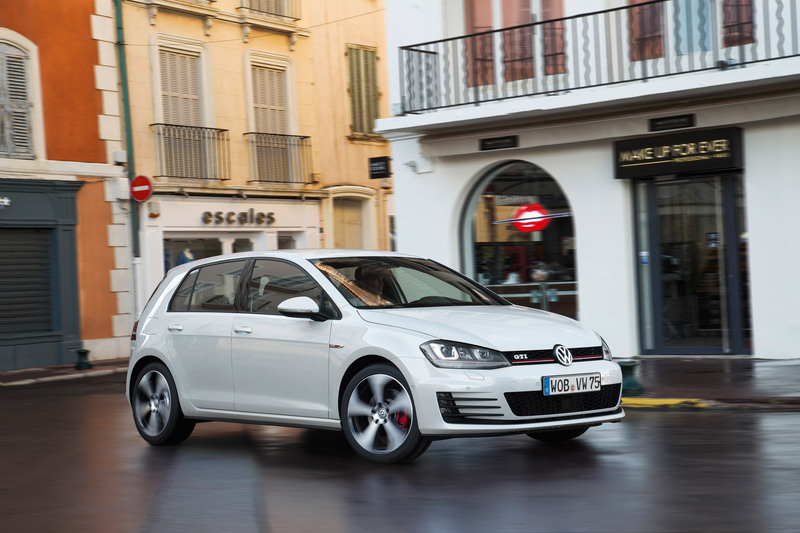 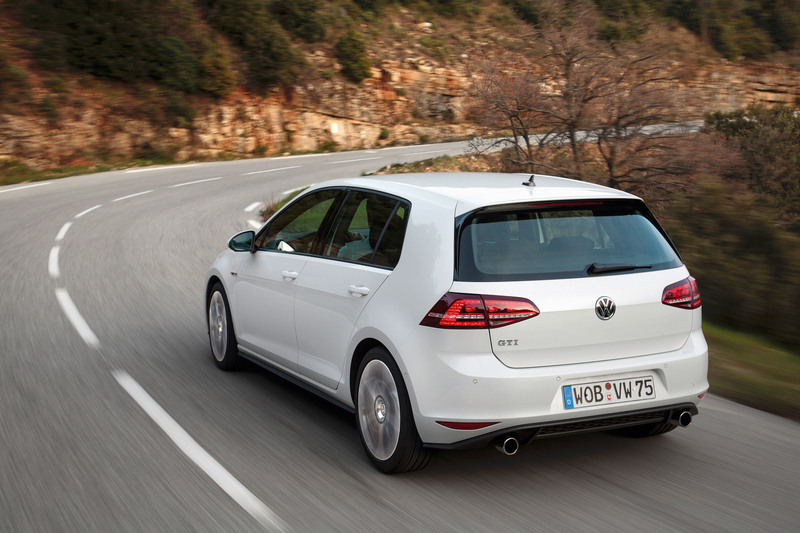 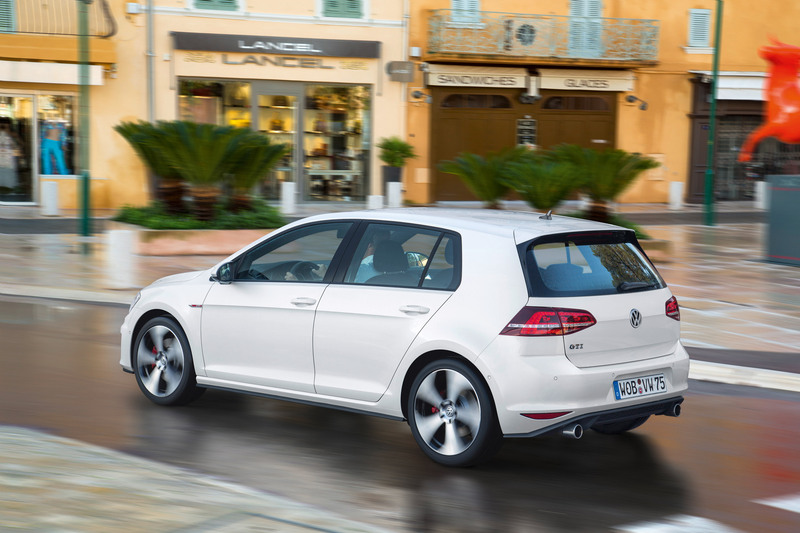 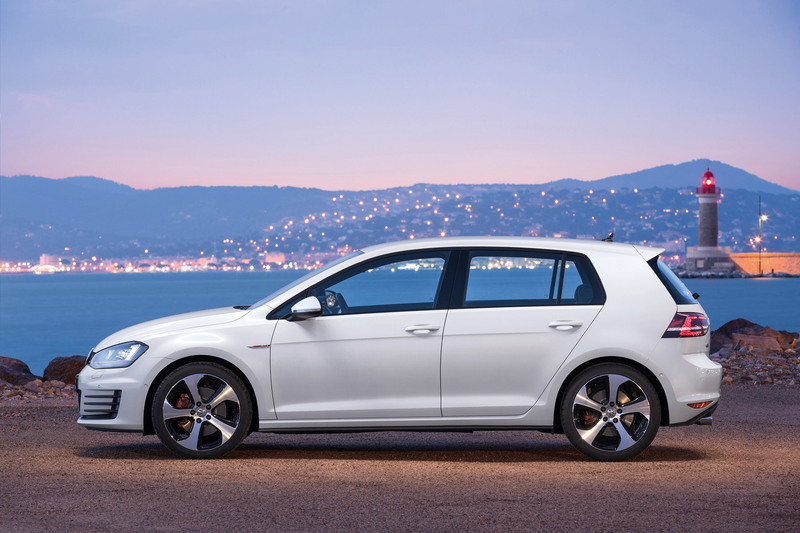 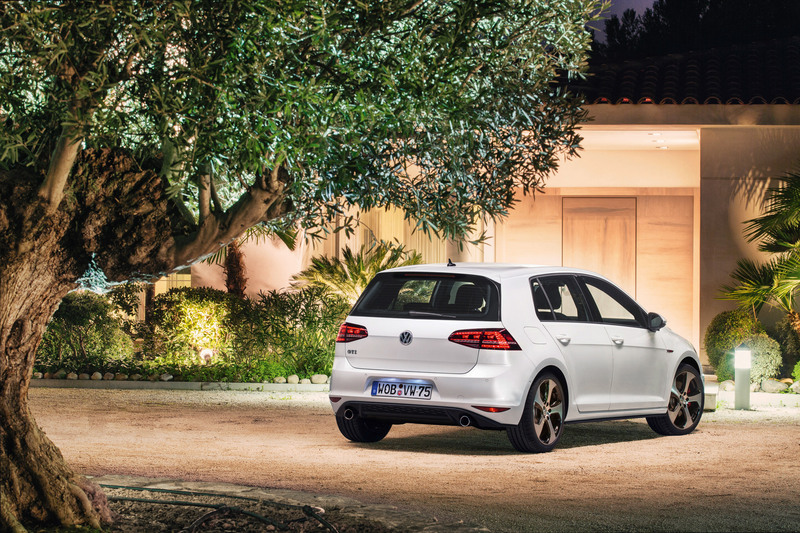 In other words, the new Golf GTI is up to 18 % more fuel efficient than the previous model. 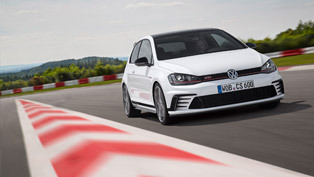 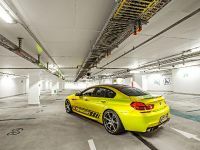 Other highlights include 42 kg lower weight or a total of 1,351 kg, 10 km/h more in top speed – 246 km/h (manual) or 244 km/h (DSG) and 6.5 seconds – 0-100 km/h. 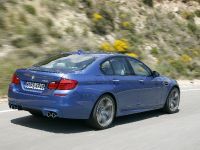 The Performance variant is even faster – 250 km/h (manual) and 248 km/h (DSG) and 6.4 seconds to 100 km/h. 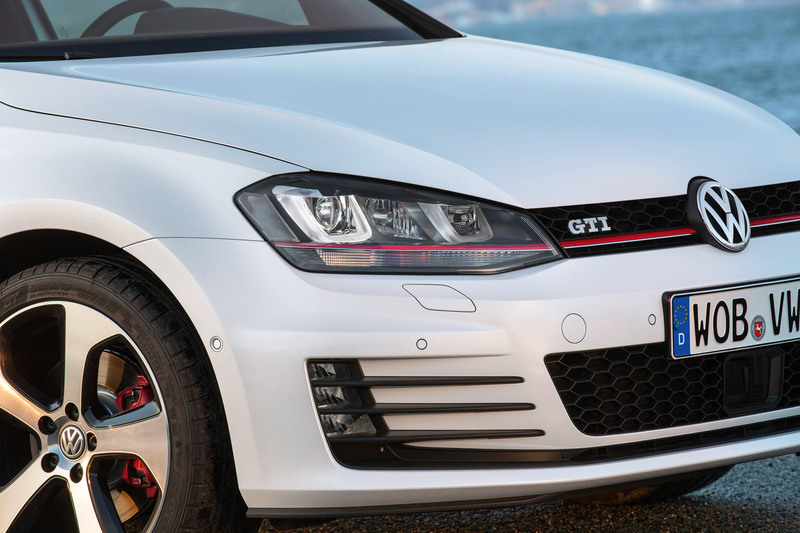 The Golf GTI Performance comes with a front LSD (limited slip differential) exclusively developed for this version. 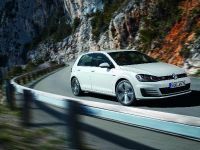 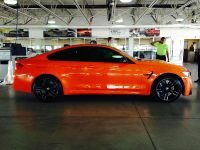 The Performance Pack itself not only consists of a power boost and the differential lock, it also offers a braking system with larger dimensions and internally-ventilated discs at all four wheels. 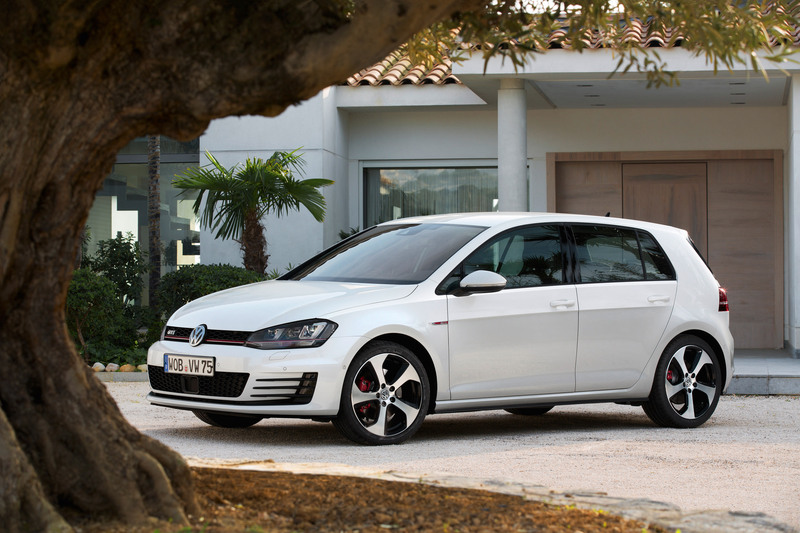 The exterior of the new GTI is distinguished from other cars in the model series by numerous additional features - red painted brake callipers, smoked LED rear lights in a custom design as well as chrome tailpipes on the left and right. 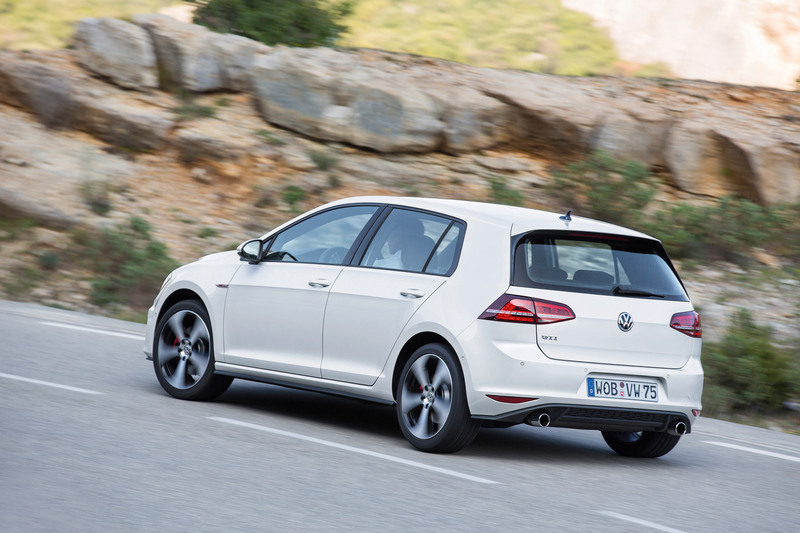 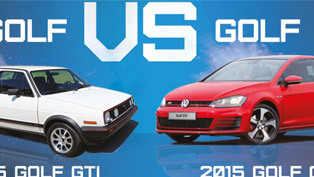 The production colours Red ("Tornado Red") and "Black" as well as "Pure White" have been typical for the Golf GTI since its early days. 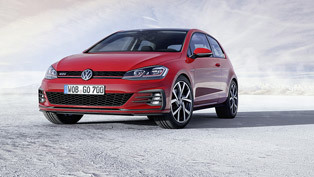 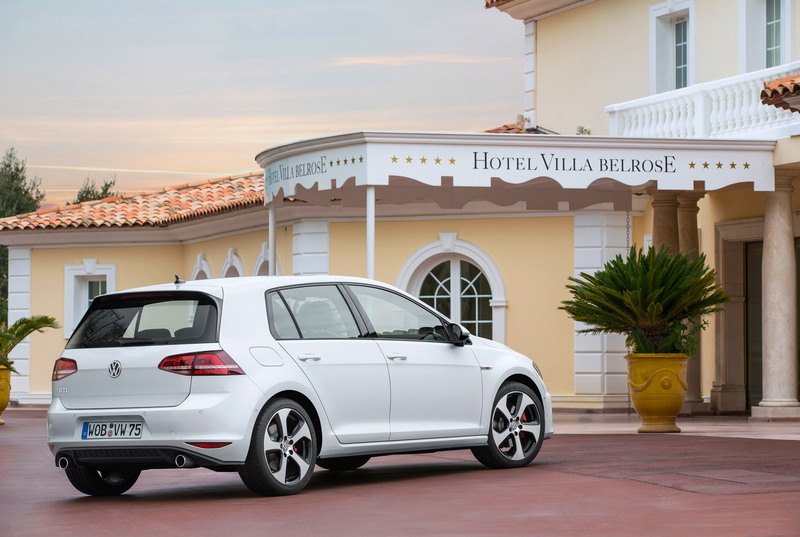 Also standard on-board the most powerful, fastest and most fuel-efficient Golf GTI ever are the newly designed 17-inch "Brooklyn" alloy wheels with size 225/45 tyres. 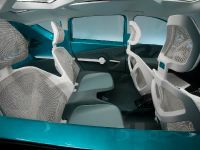 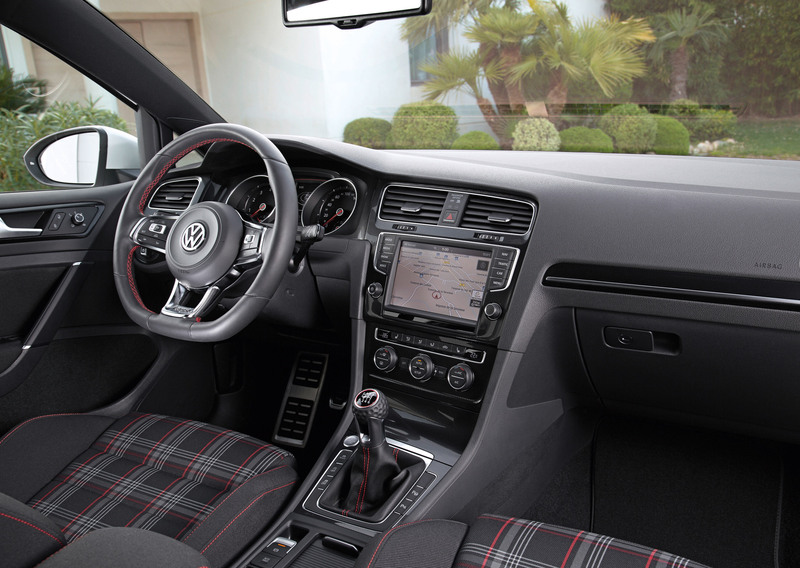 The interior also has some upgrades like sport seats, GTI instrument cluster, an independent leather sport steering wheel (with multifunction keys), red ambience lighting (in front, in the trim strips of the doors and the stainless steel door sill guards) and pedals made of brushed stainless steel.